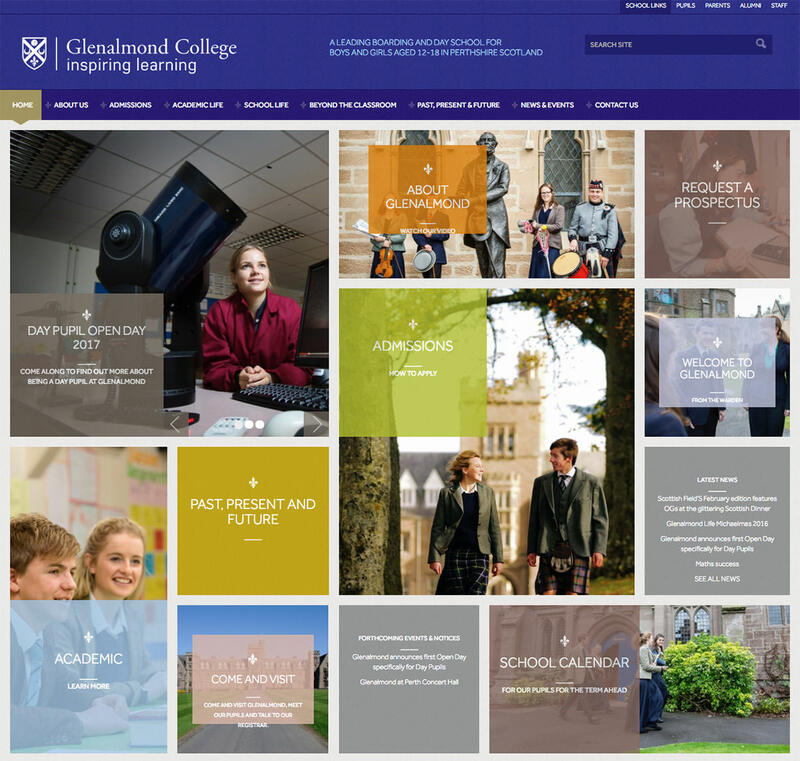 Education marketing photography. 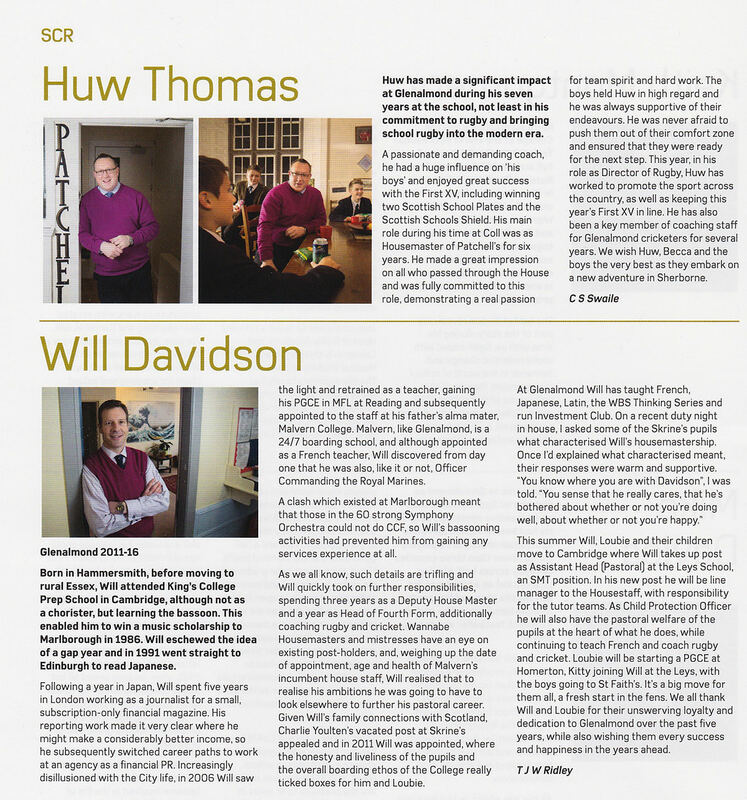 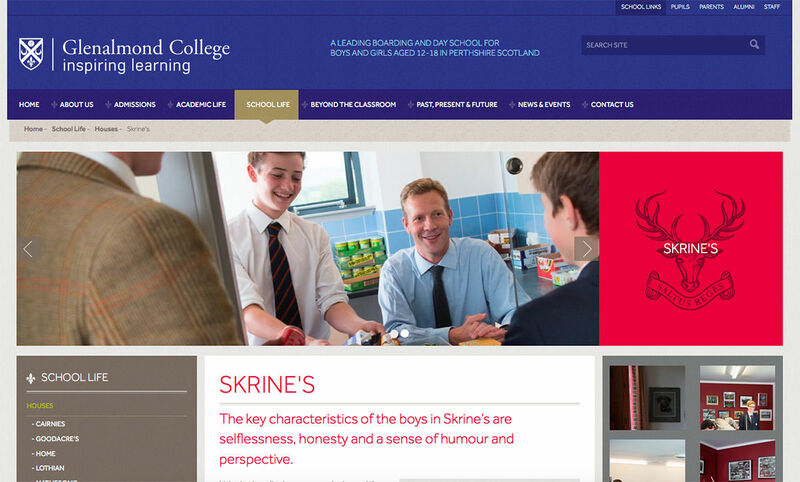 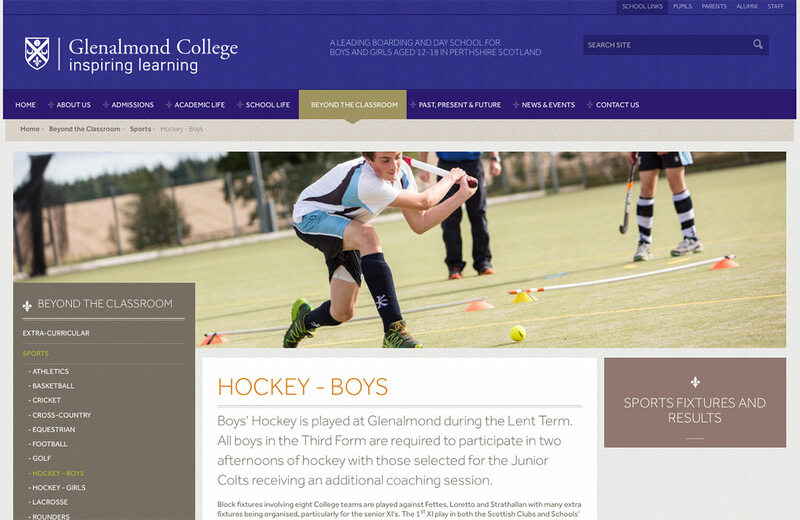 Capturing the huge range of activities at the school – academic, sporting & pastoral. 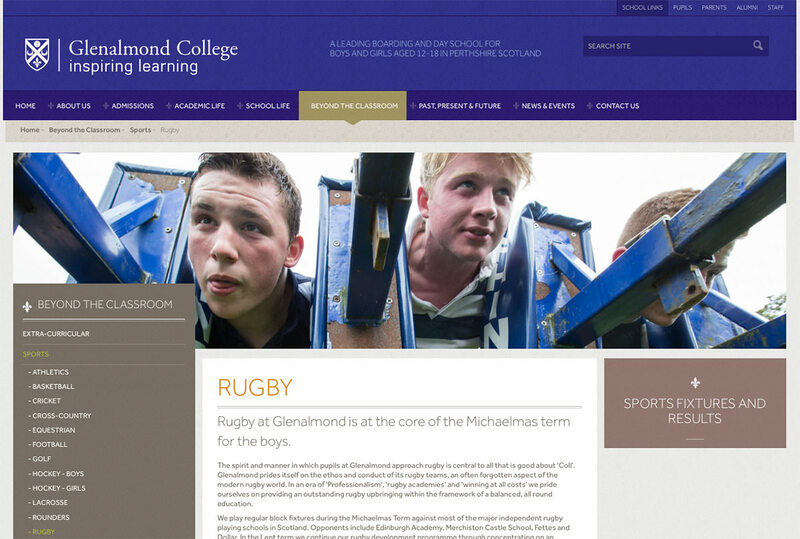 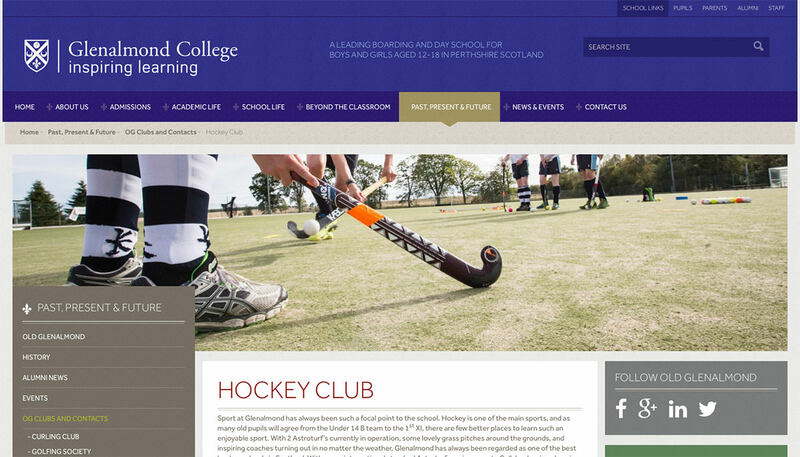 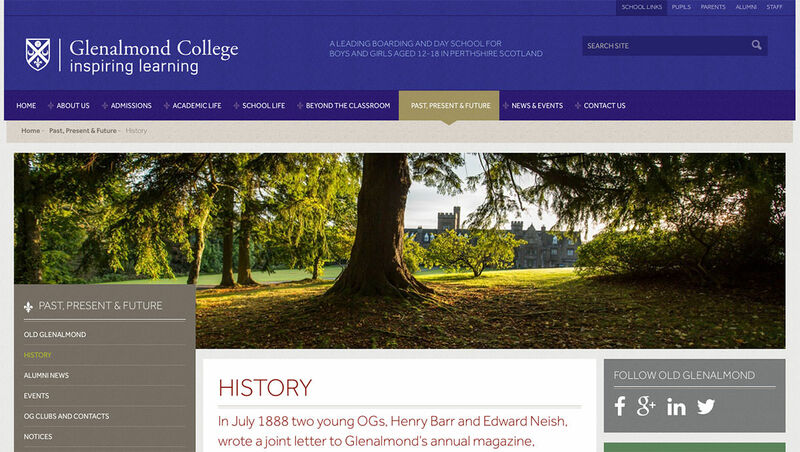 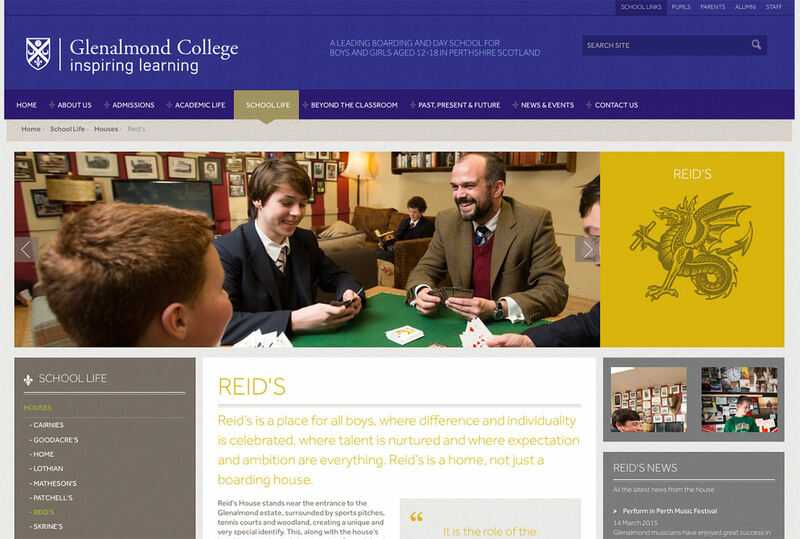 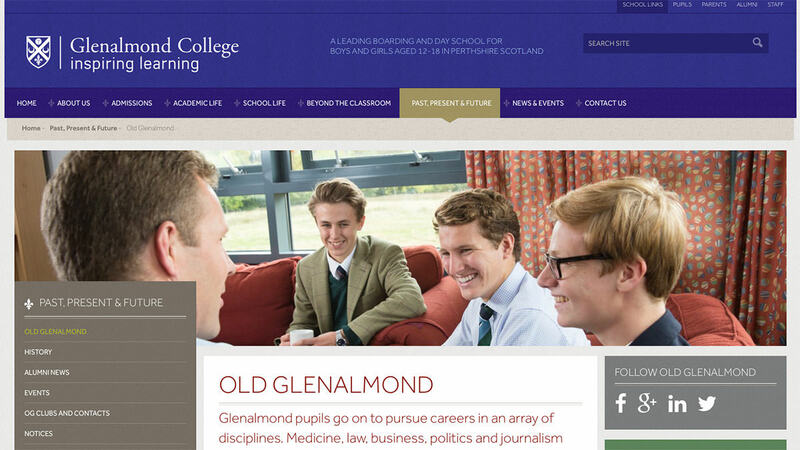 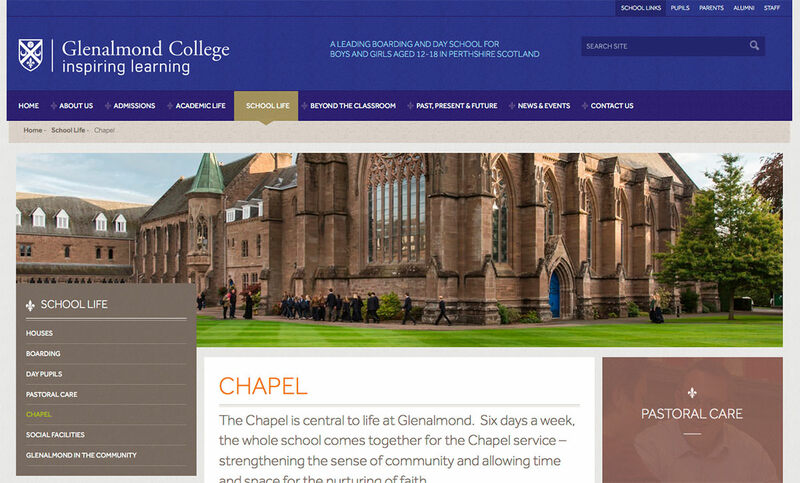 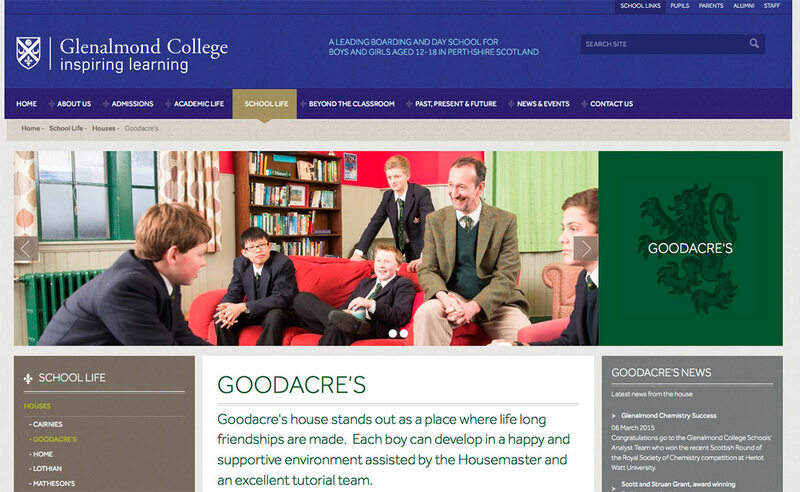 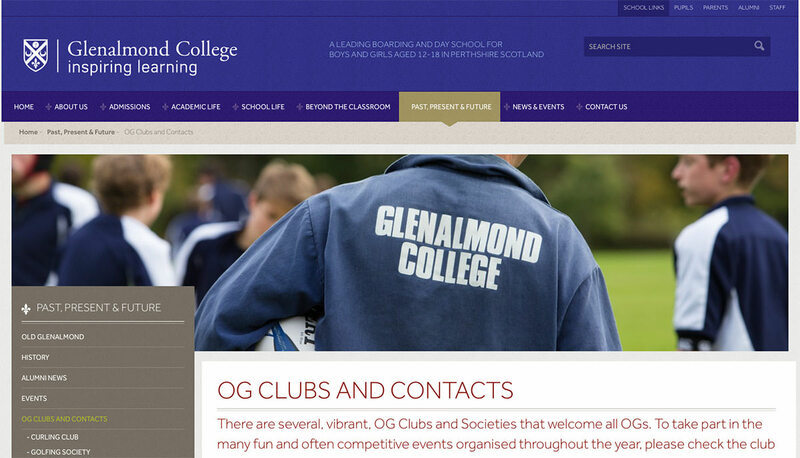 Glenalmond College. 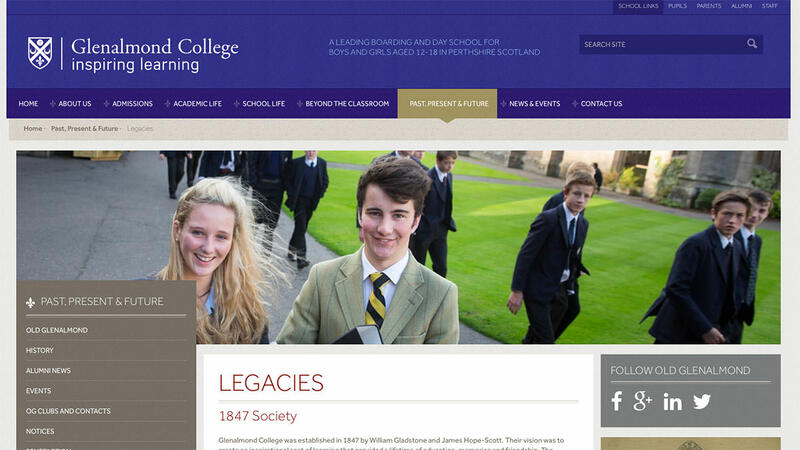 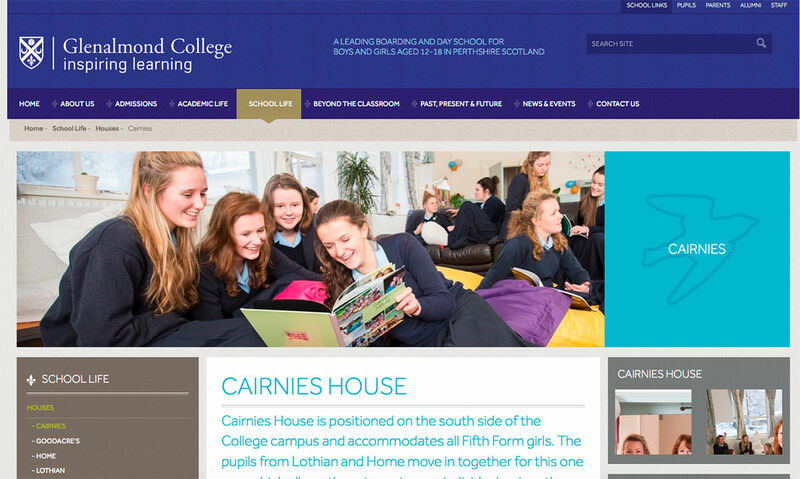 A co-educational independent boarding school in Perth and Kinross, for children aged between 12 and 18 years old. 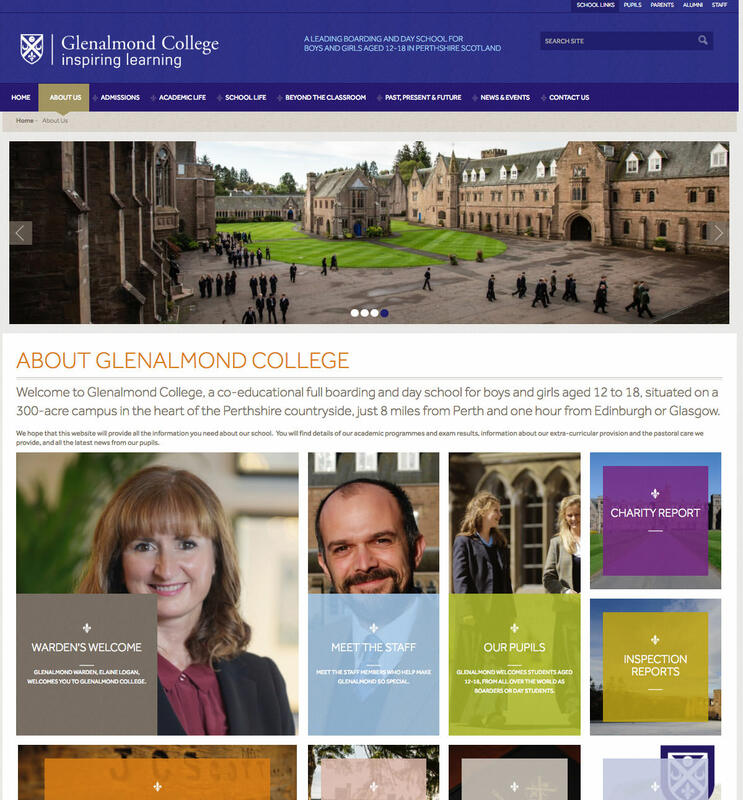 To create engaging images that represent all aspects of life at Glenalmond and show the inspirational environment created by the school for young people to learn and grow. 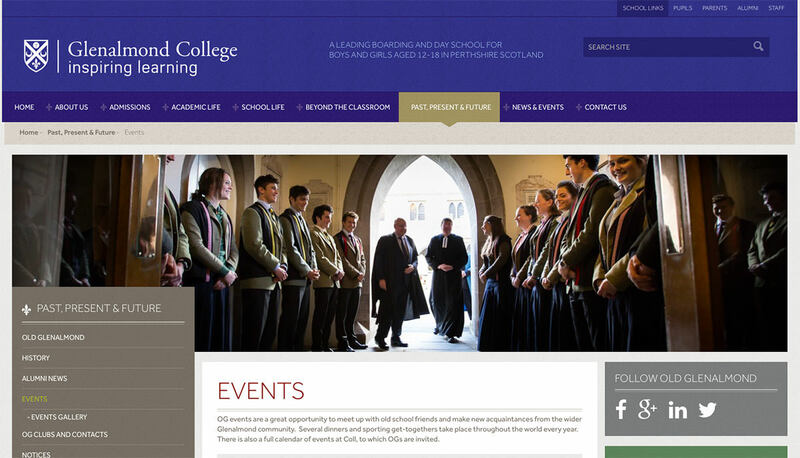 To build a diverse library of images for use across the many sections of the College’s website and broad base of publications. 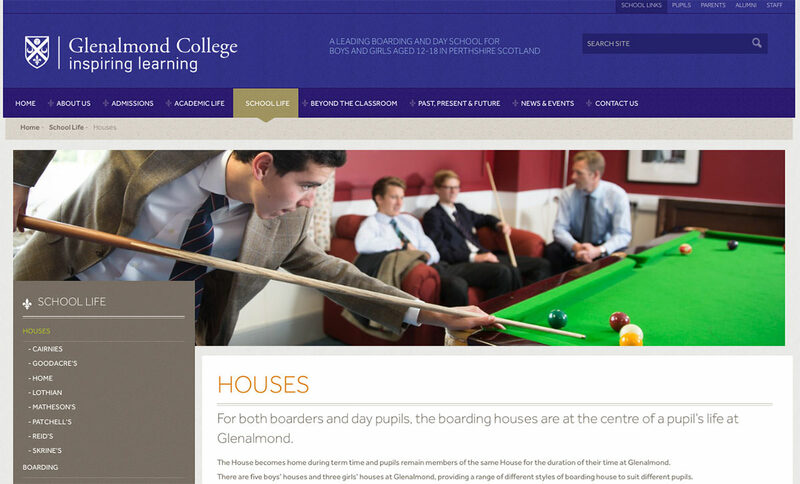 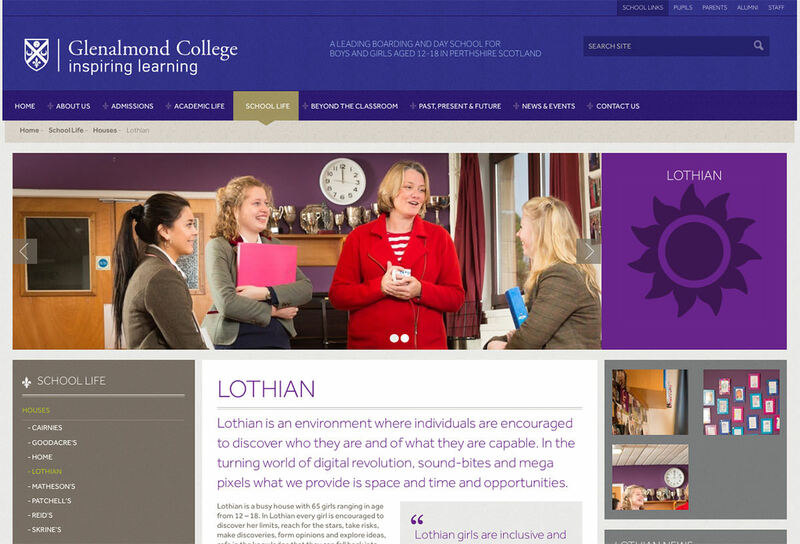 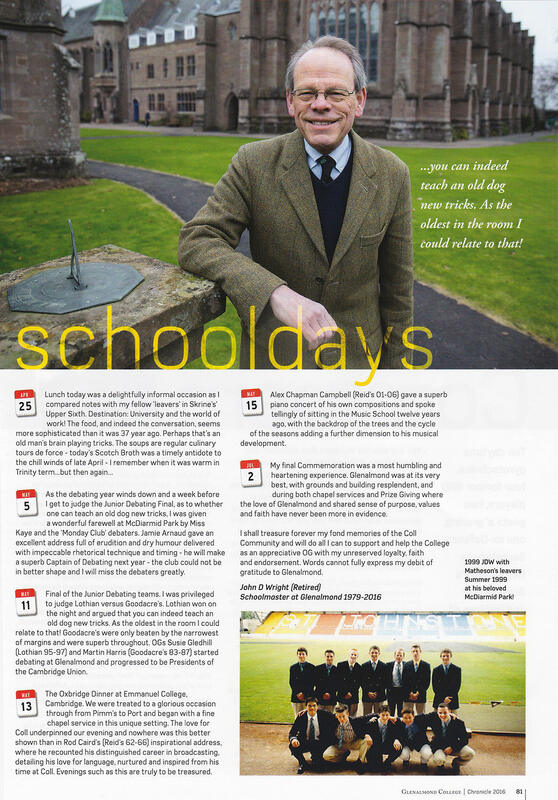 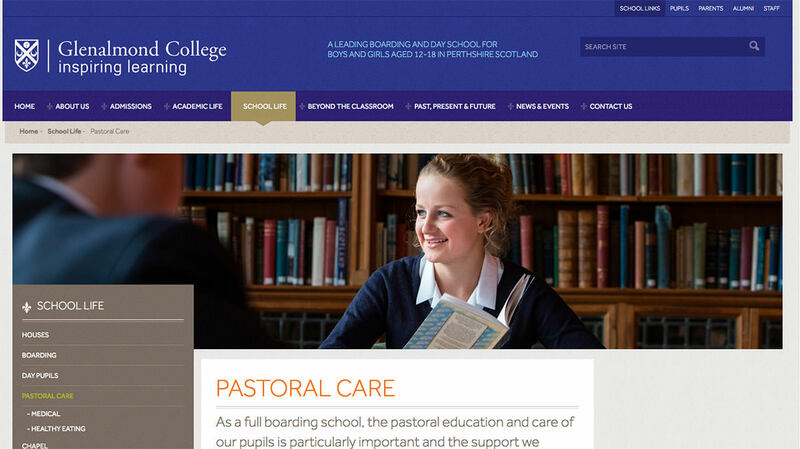 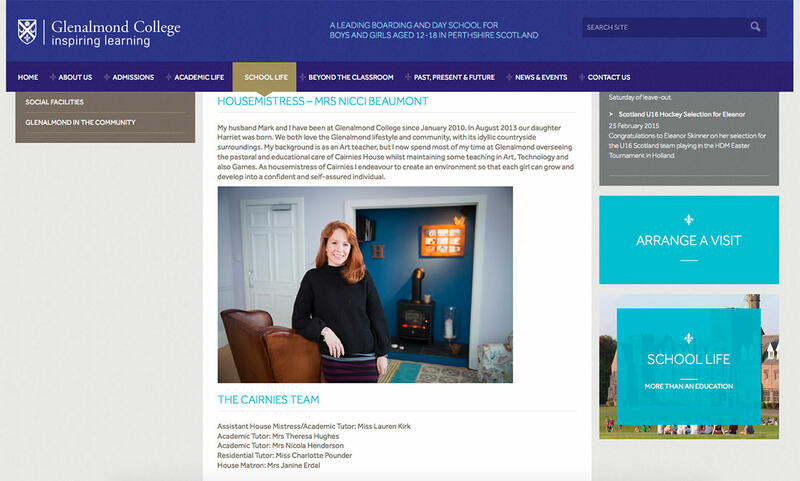 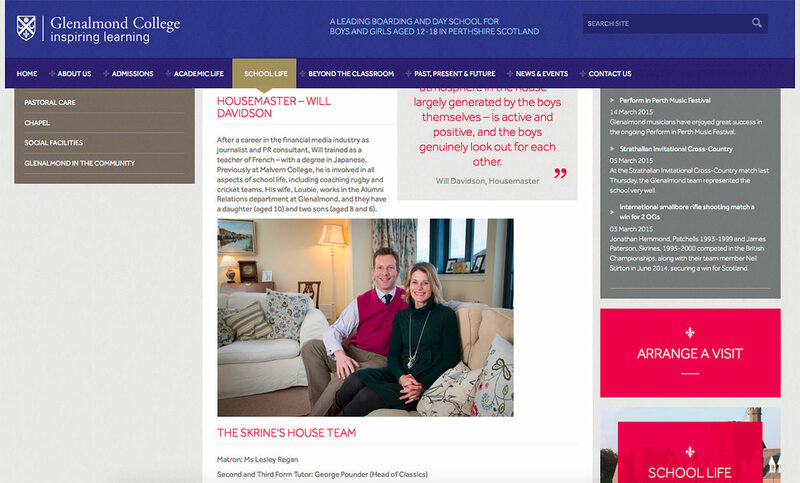 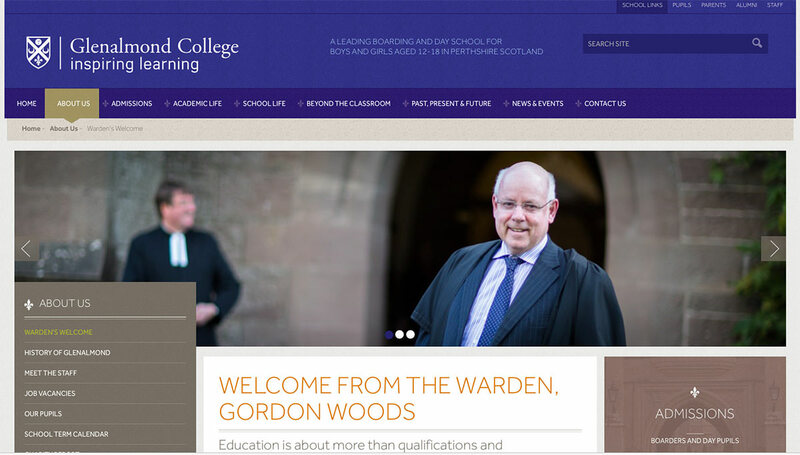 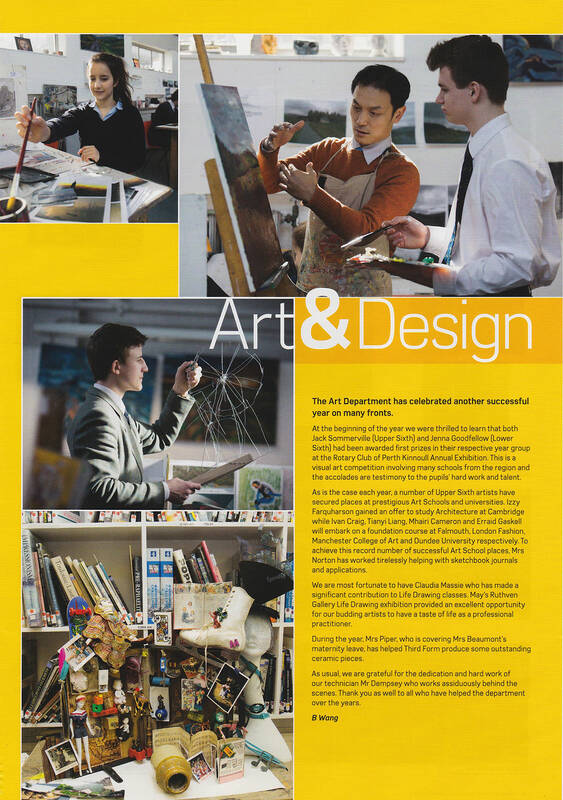 “Ashley has completed a number of photoshoots for Glenalmond College over the last three years. 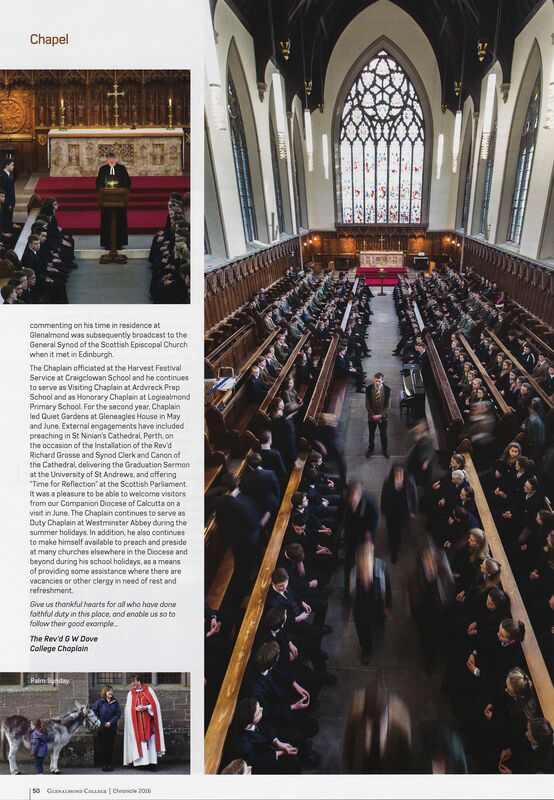 These events usually involve the coordination of up to 400 pupils and 100 members of staff across the school’s 300 acre campus. 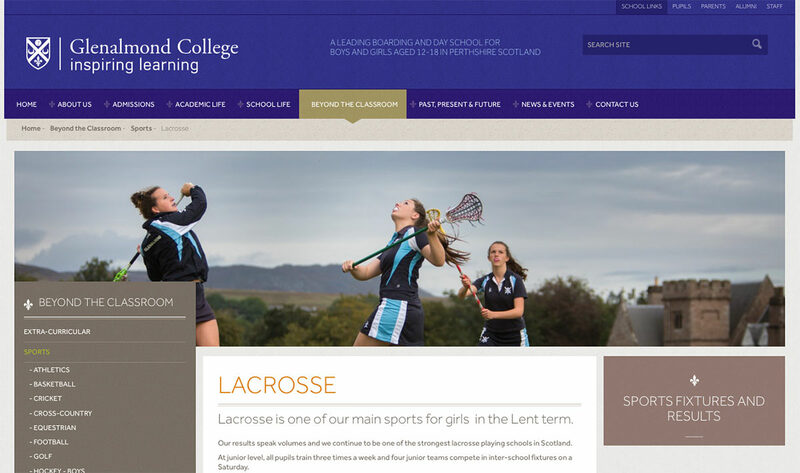 On average, ten subject matters per day are covered. 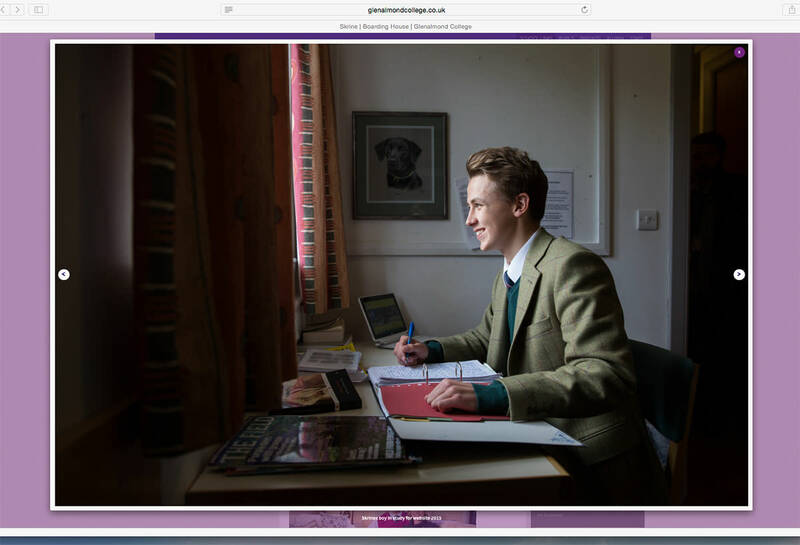 Inevitably each situation requires great initiative, working to a very tight schedule, maintaining a highly professional manner and producing excellent images.